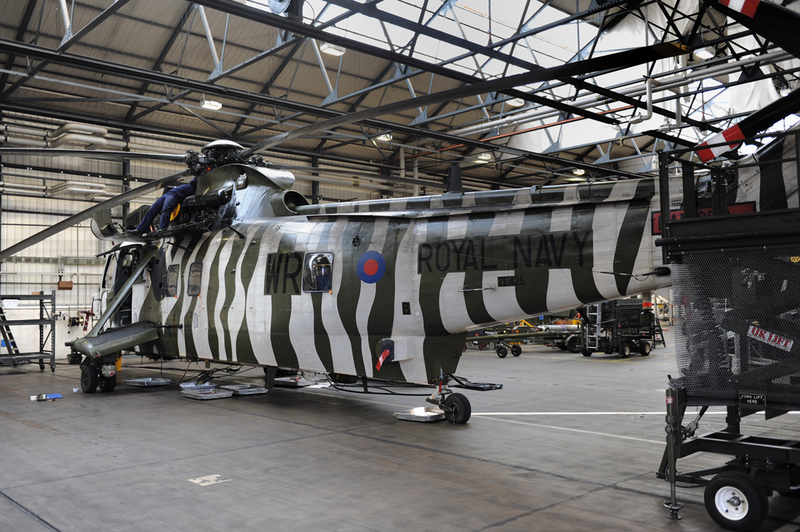 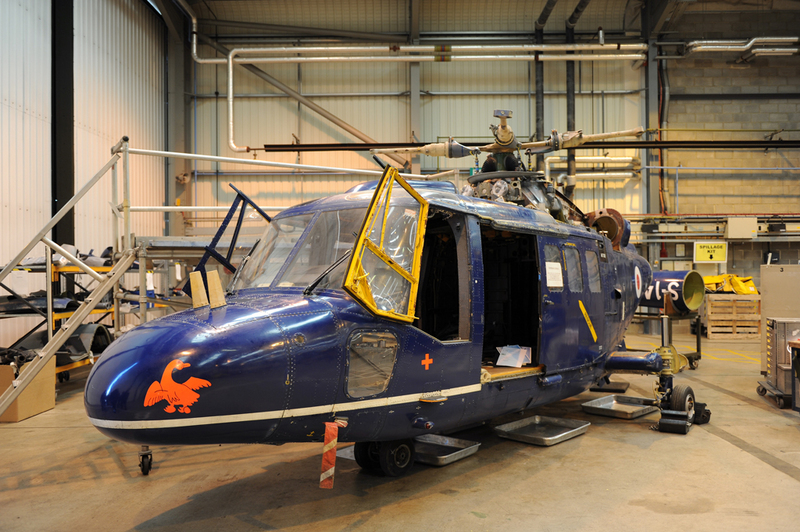 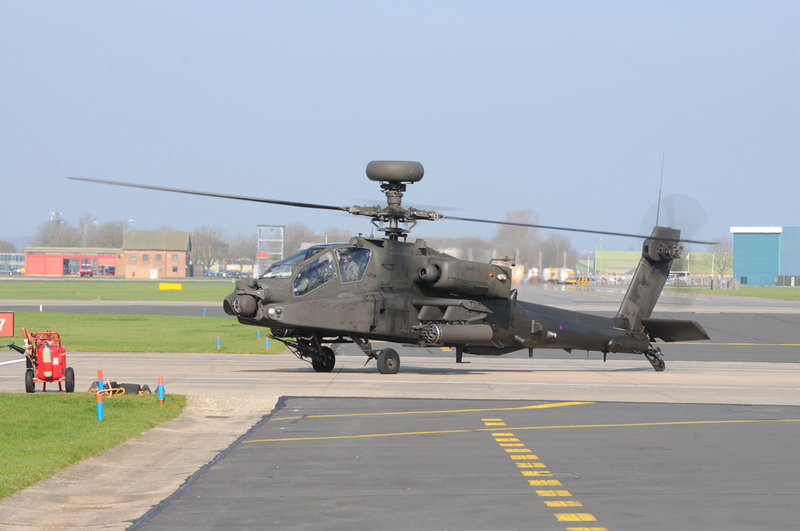 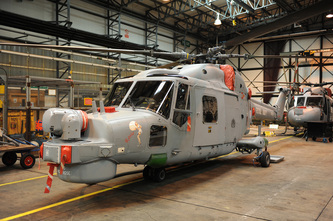 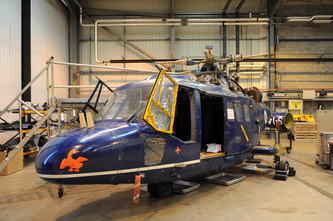 From my early days of visiting operational airfields, Yeovilton (VLN) in Somerset has always been on the list. 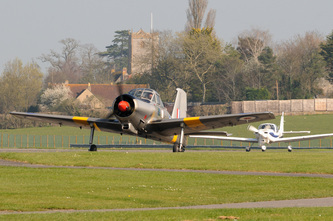 In the 80's it was home to some aviation classics, Hunters, Canberra's and Sea Harriers. 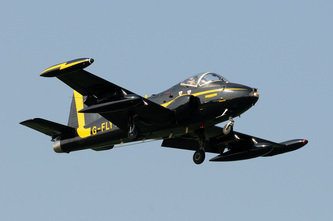 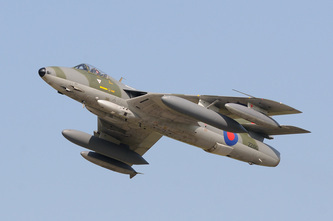 Before that aircraft such as Sea Venoms, Sea Vixens, Wessex, and Phantoms. 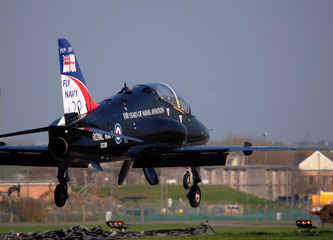 Today VLN is a shadow of it former self, due largely to the phasing out of the Navy's carriers and its fixed wing assets. 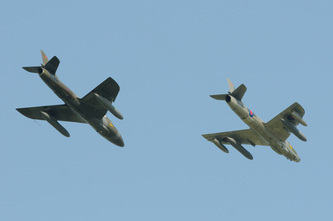 So what can be seen today ? 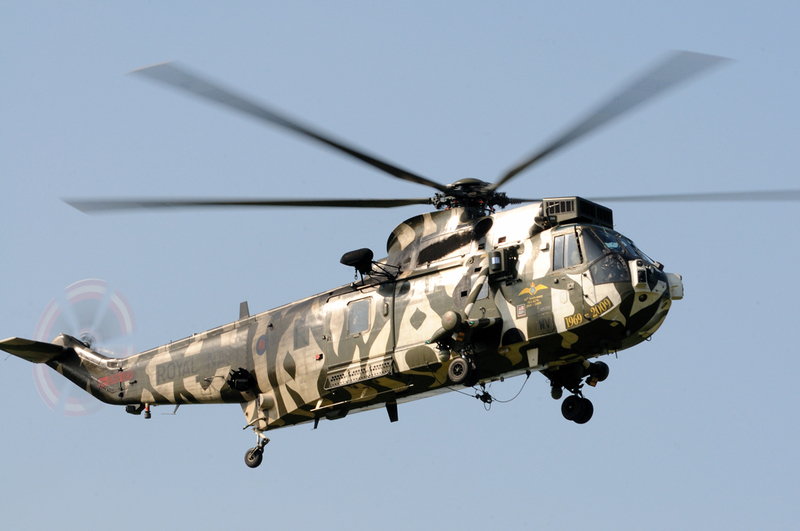 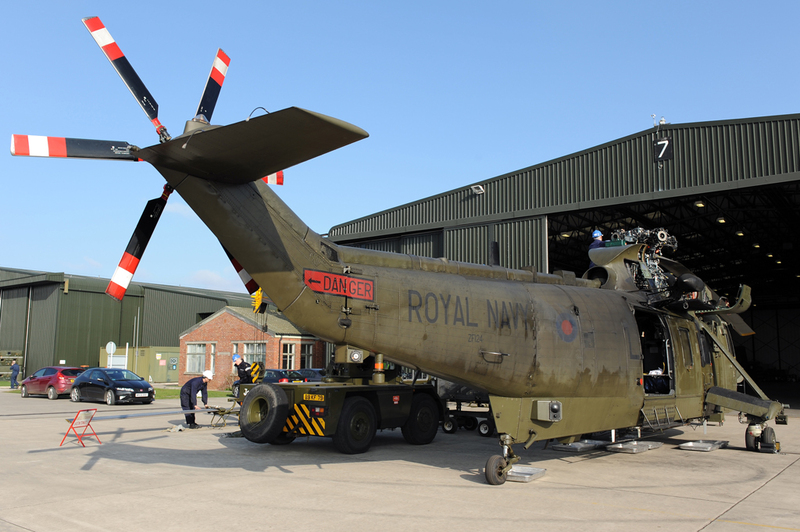 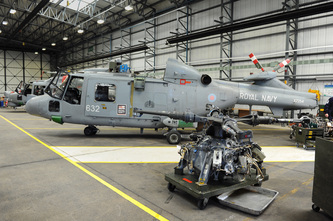 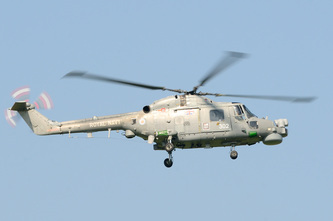 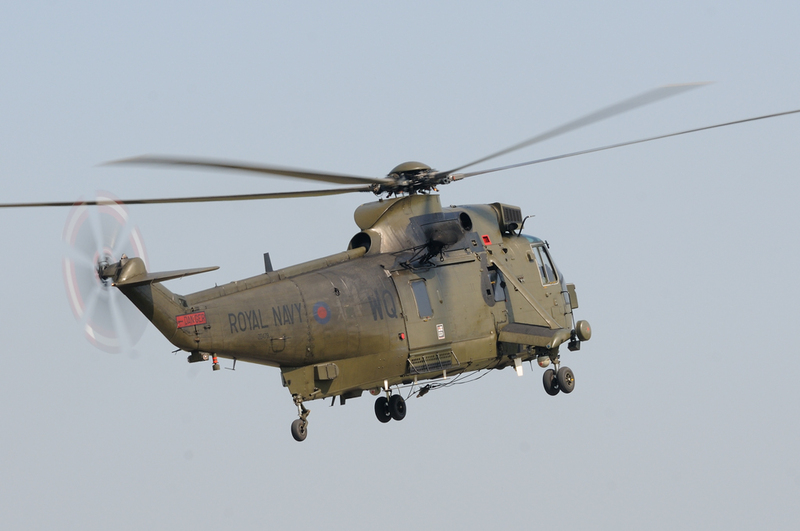 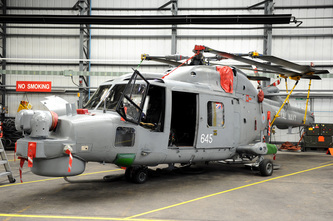 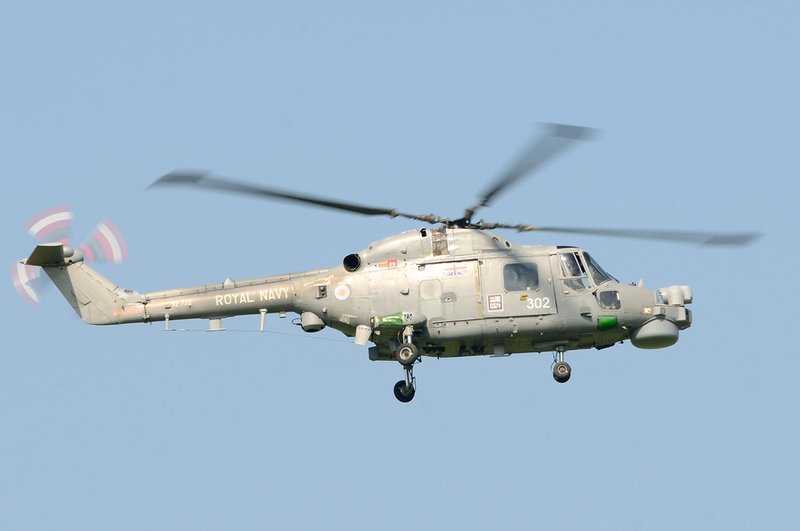 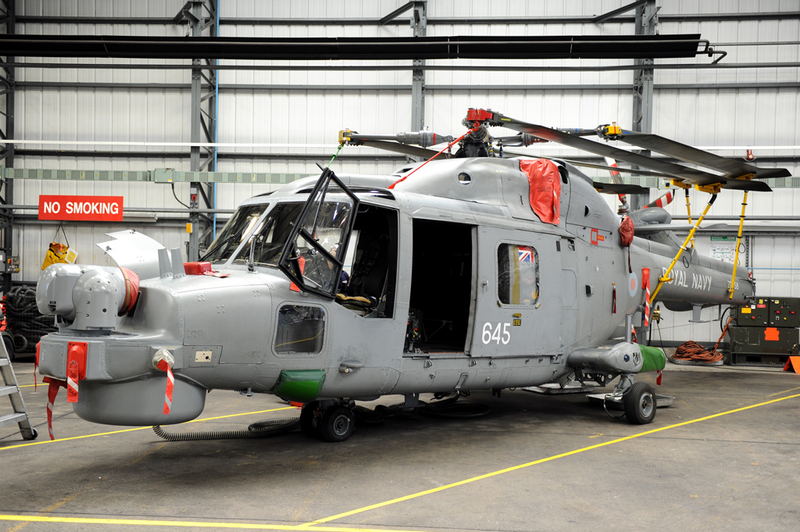 Well there are Sea King & Lynx helicopters as a staple and BAe Hawks fly form the field under the direction of the Fleet Requirements And Directions Unit (FRADU). 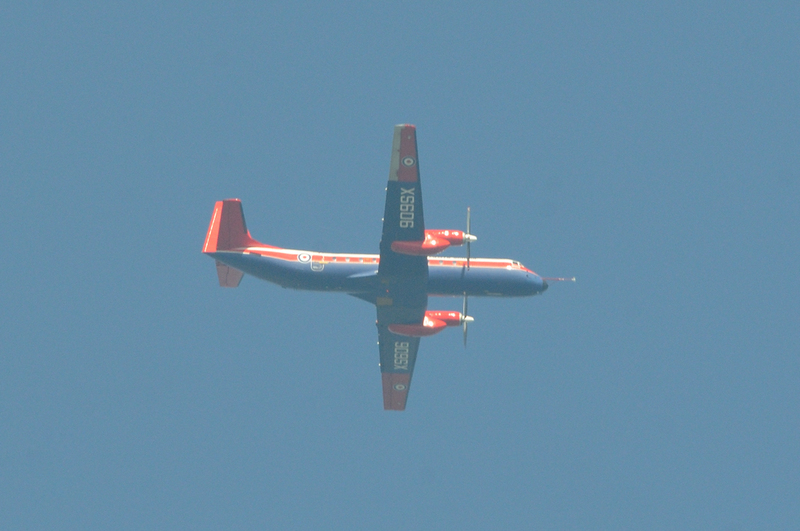 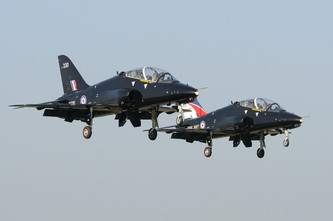 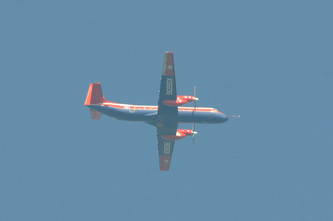 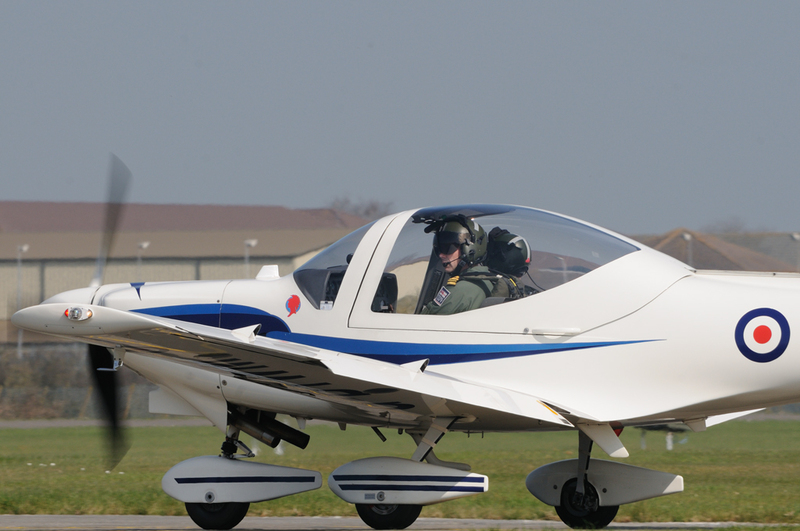 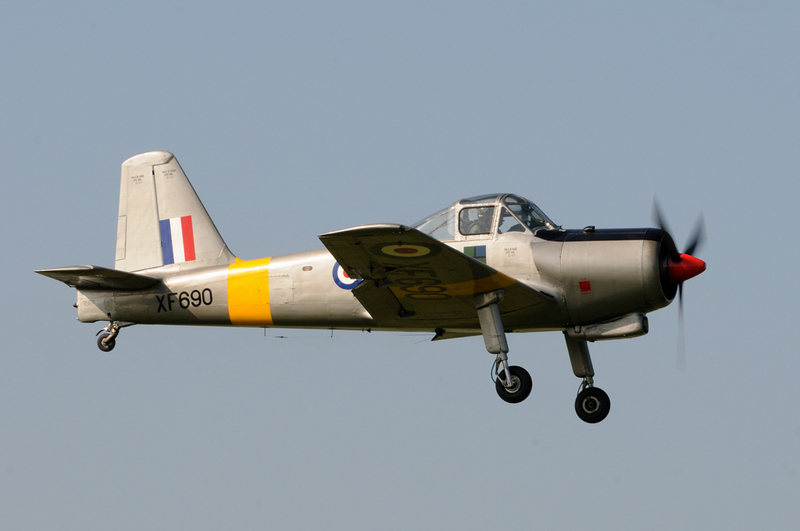 No 727 Naval Air Squadron are in residence flying Grob G.115E Tutors. 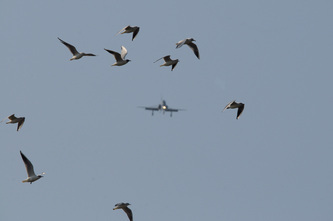 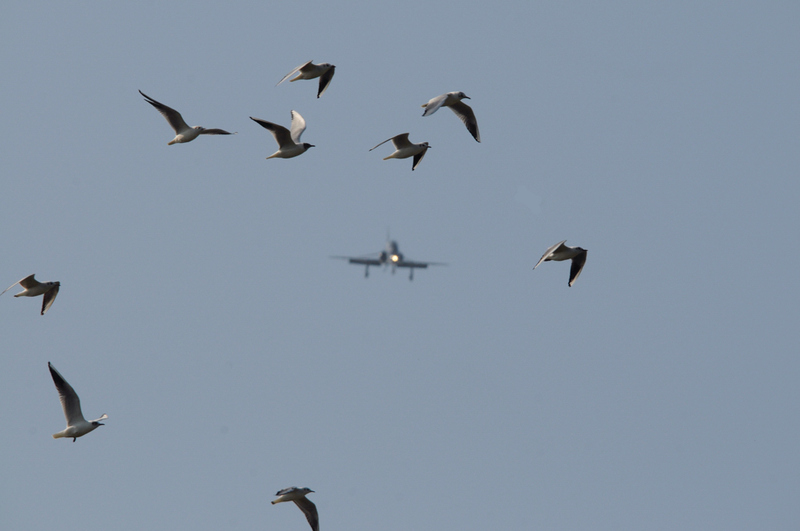 Recently Hawker Hunter aircraft have again been seen at VLN. 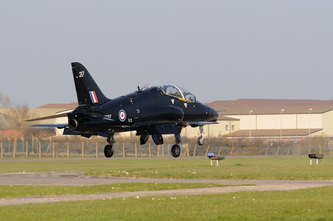 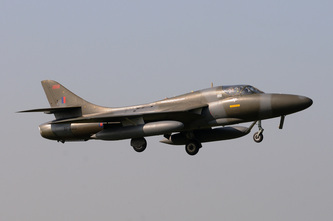 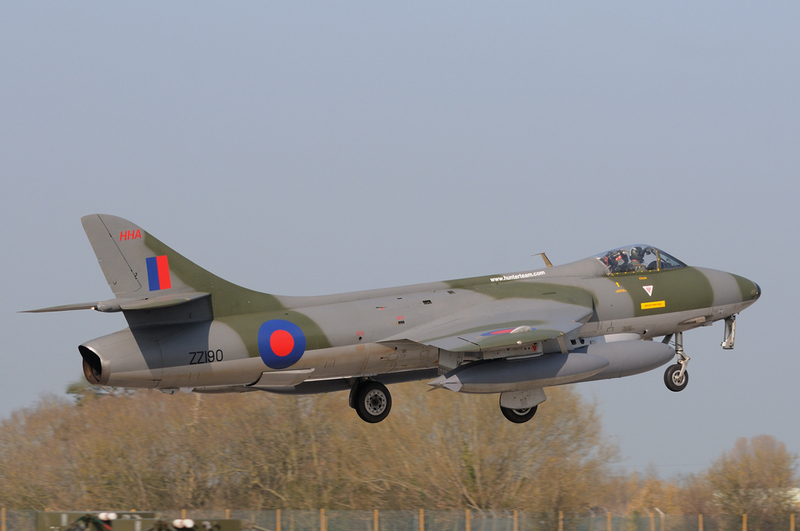 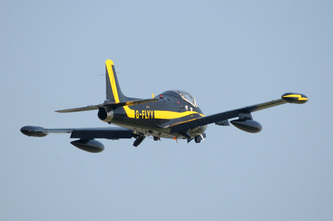 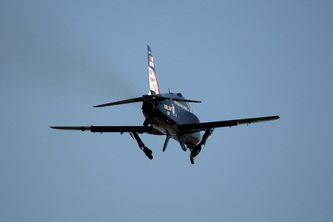 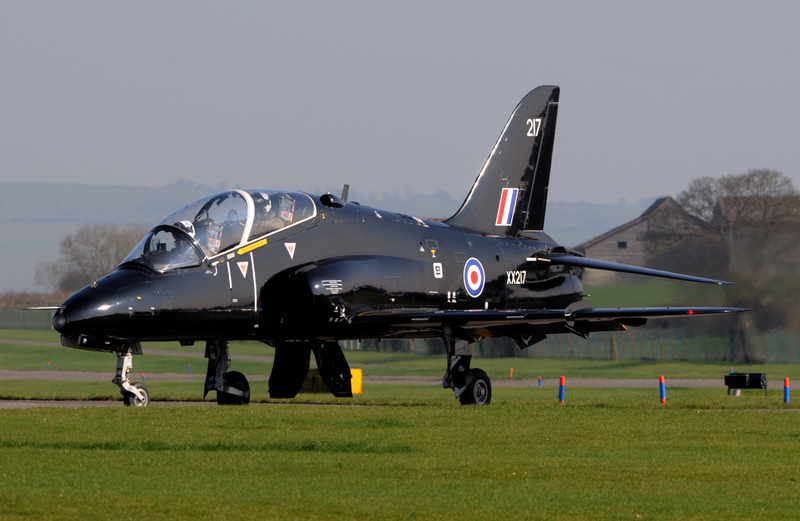 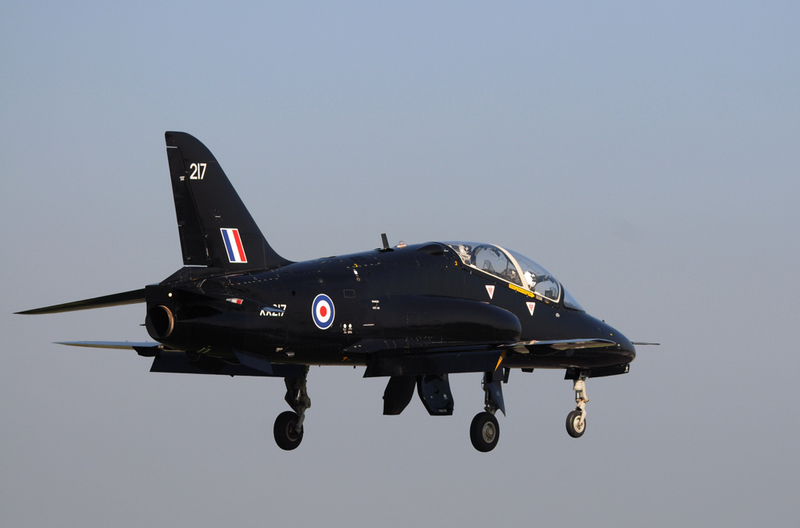 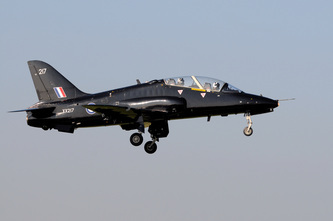 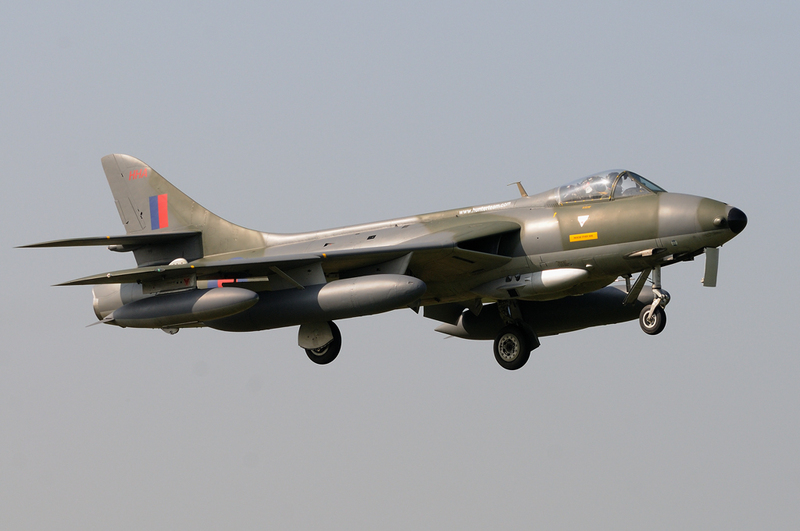 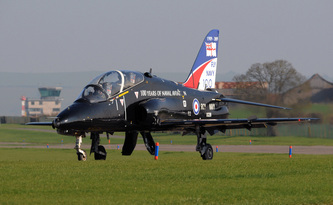 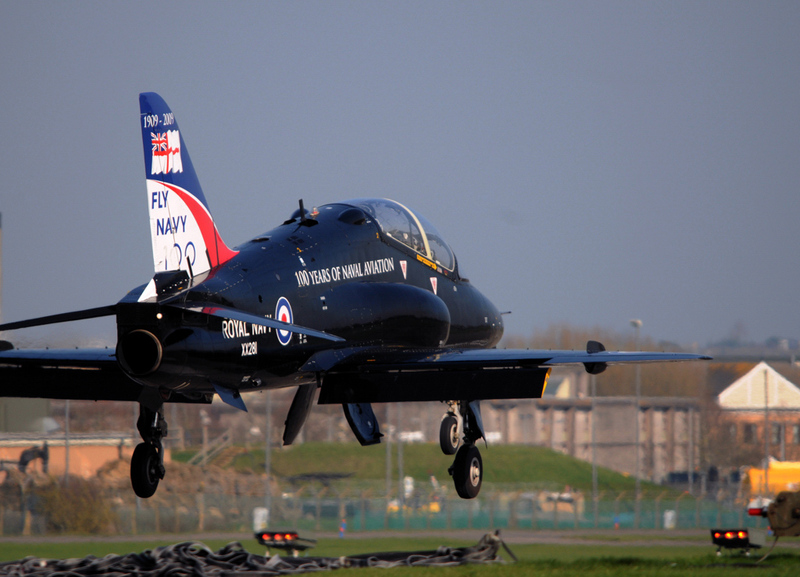 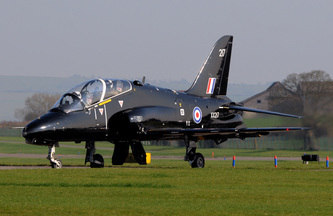 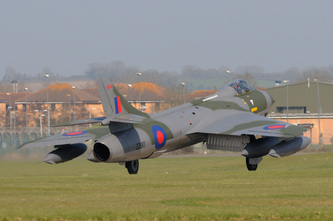 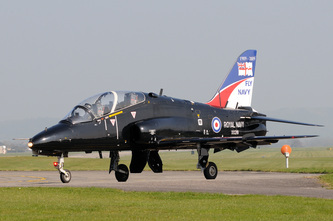 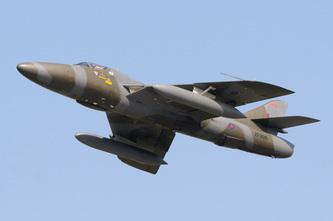 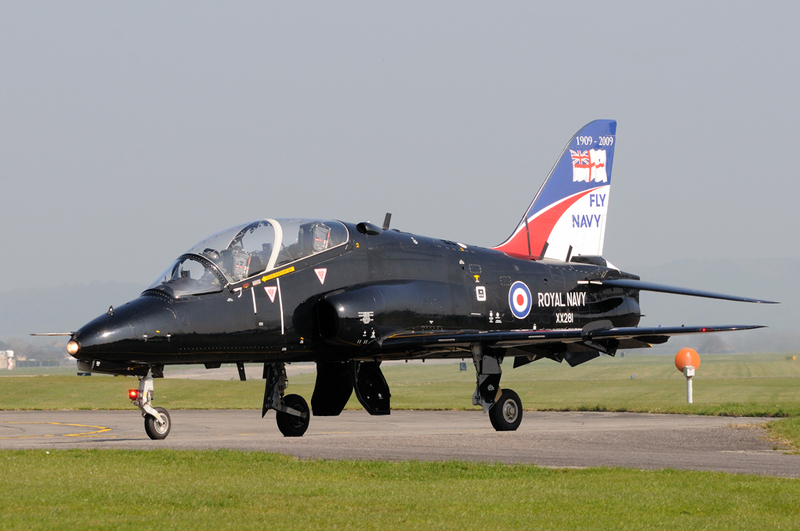 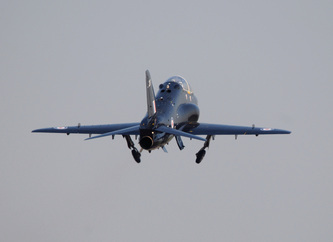 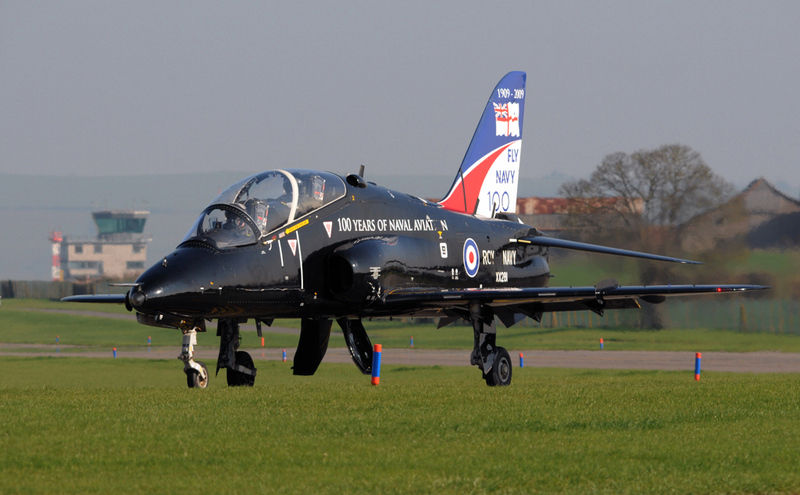 Operated by Hawker Hunter Aviation, the Hunters provide realistic, high speed Aerial Threat Simulation, Mission Support Training and Trials Support Services to Armed Forces and Defence Contractors. 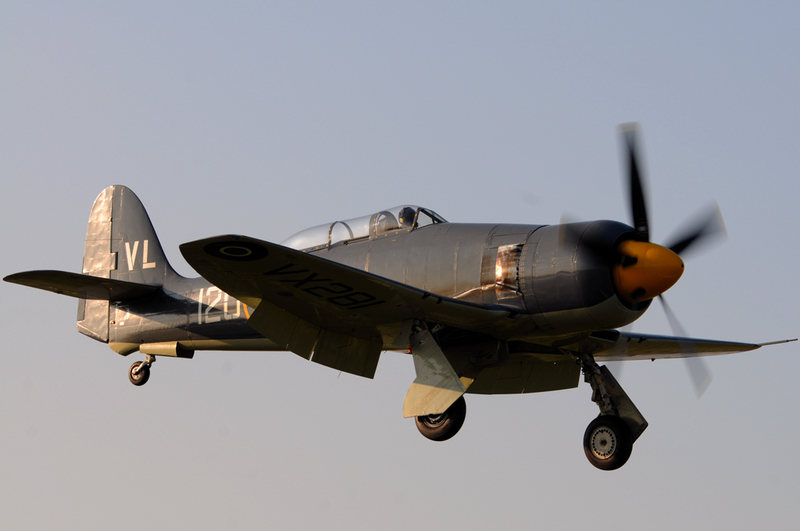 Also located at the field is the Royal Navy Historic Flight, who's Swordfish, Sea Fury and Sea Hawk aircraft can often be seen on the UK's airshow circuit.